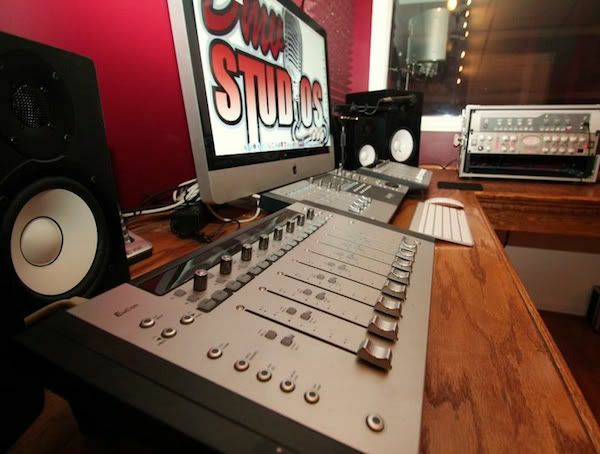 About DMV Studios, LLC: Very professional studio with two recording studios and photography rooms! There is also a lounge area, flat screens, cable, wifi, bathroom, shower, production room, and even DJ turntables! They have engineers and photographers on site. 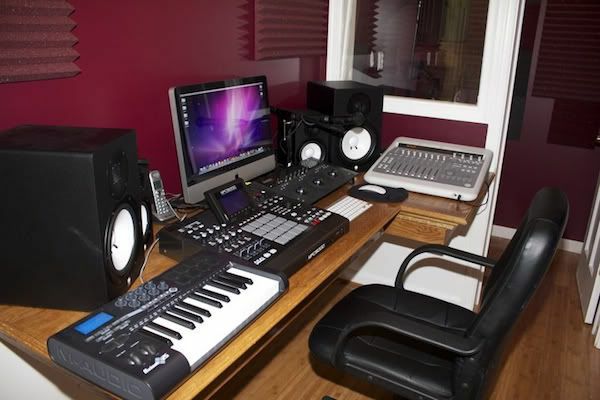 Mention DMVLIFE.com when booking your session.